Ride in luxury with every amenity you could think of. Whether your users are looking for a great workout, training for a race, trying to stay in shape, or recovering from surgery, the 95C Inspire will take them to the fitness level they desire. 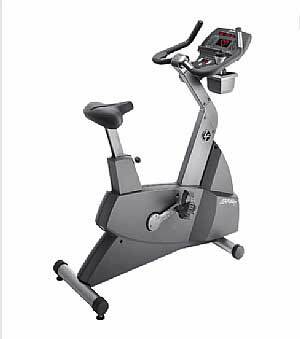 The 95C Inspire Lifecycle Bike delivers an exceptional fitness experience and is built with years of research and development and the best ergonomic and user-based tests in the industry, the 95C Bike will motivate your exercisers to keep working out at your fitness center. The Lifecycle is equipped with comfort curve seat which is convex in shape, a swept back seat design that provides superior comfort all with easy adjustments and a ratchet seat adjustment makes it easy for users to adjust the seat height, even while in a seated position. 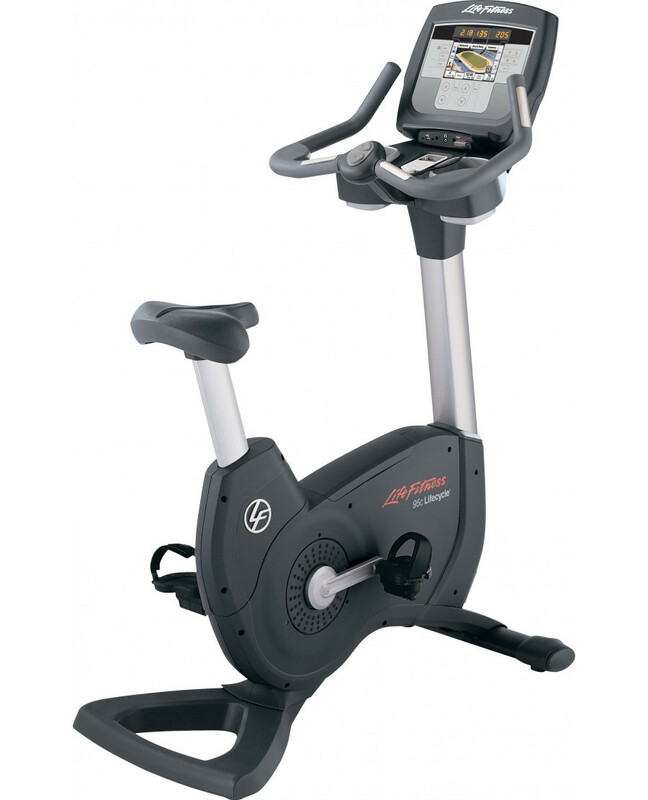 The Life Fitness 95C Inspire Lifecycle bike has at-your-fingertips resistance controls that allows users to easily adjust workout intensity and it comes equipped with Lifepulse heart rate monitoring. 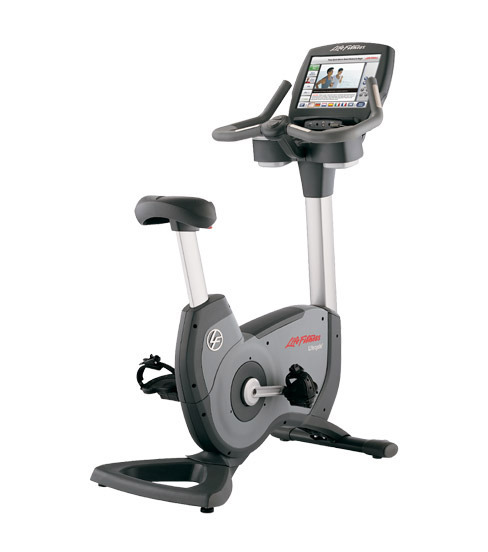 The bike also has a full complement of motivating workout programs and an optional 17” LCD screen is available upon request. 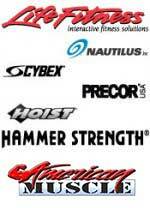 This bike is a winner in every club and a treat for any home user or serious athlete. We sell this used bike in remanufactured condition, so that it will look like it just came off the showroom floor. Not only will it look like new but function like new.